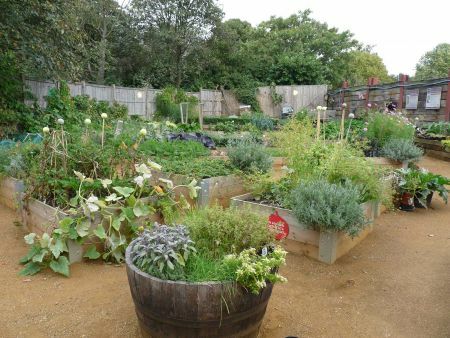 Located at The Allotment in Kensington Gardens, the festival will include a visit from Millers Ark Petting Farm, an opportunity to meet the Shire Horses that work across the Royal Parks, and the chance to make some apple bird feeders with the RSPB. Kids and adults alike will be able to roll their sleeves up and take part in the big dig of the potato crop. Experts from The Royal Parks Guild – The Royal Parks alumni society – will be on hand to answer any questions about food growing.